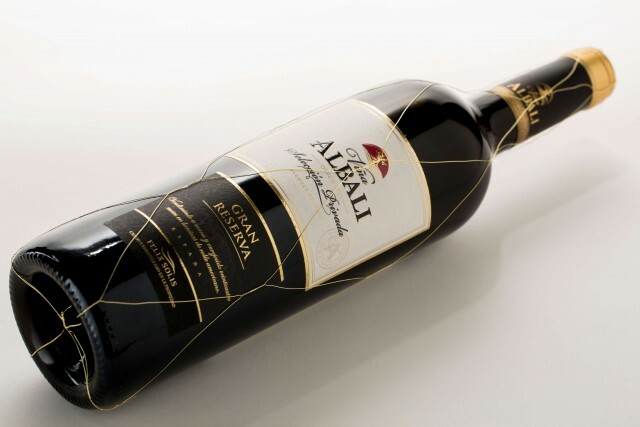 Once again Viña Albali Gran Reserva Seleccion Privada has demonstrated its superb quality by achieving 90 points and 5 stars in the Guide Peñín 2017, positioning the wine as an excellent quality option according to its expert tasters. This score places Viña Albali Gran Reserva Seleccion Privada as the best Tempranillo-based wine from DO Valdepeñas, as reported by the prestigious Guide Peñín 2017. The guide has just published their evaluations of more than 11,500 wines tasted from Spain’s various regional DOs. This recognition underlines Félix Solís’s ambition to continue striving for excellence and quality. In addition, the prestigious American publication Ultimate Wine Challenge 2016 scored this wine with 96 points and awarded it as the only Spanish wine to receive The Chairman’s Trophy. Two wines from DO Ribera del Duero – Condado de Oriza 409 with 91 points, and Condado de Oriza Reserva 2012 with 90 points and 5 stars; as well as Gran Bajoz 2013 from DO Toro with 90 points and 5 stars, which defines them as wines offering excellent value for money. The Guide Peñín 2017 is renowned for its rigorous wine-tasting criteria and is now available in bookstores and digital media.